Typhoon Lando (International name Koppu) is expected to hit Luzon this weekend. 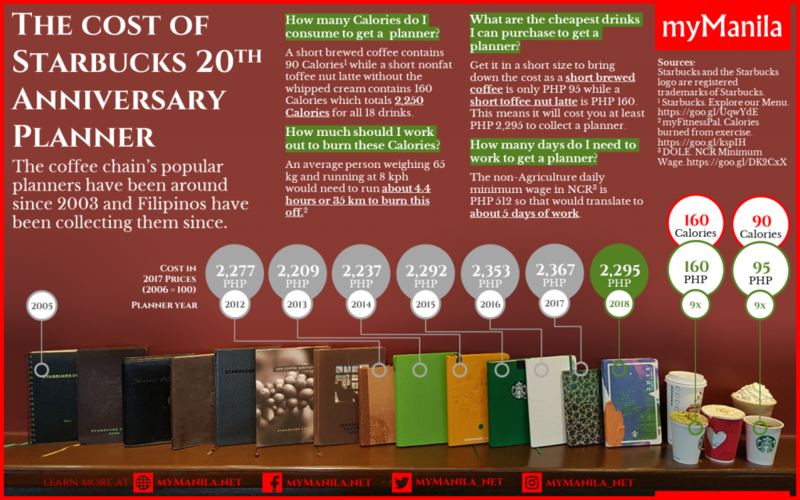 Check out the infographic above on how to prepare. 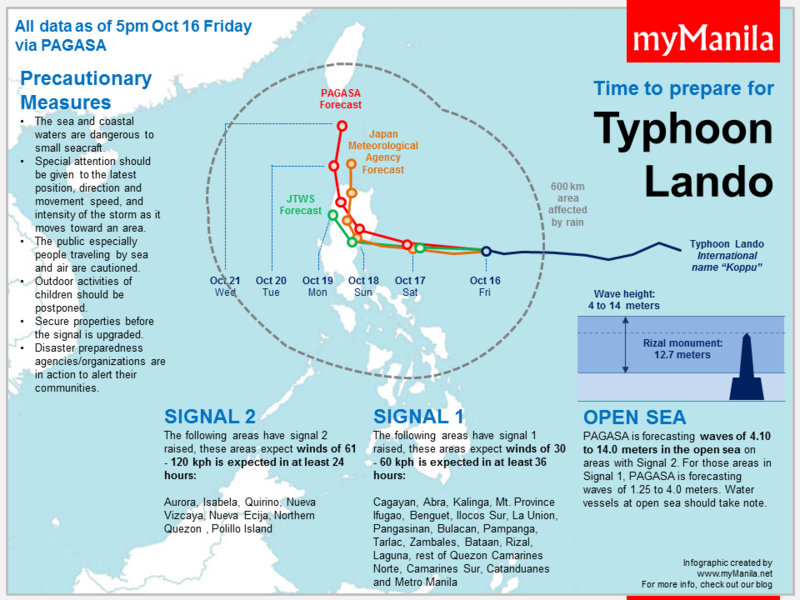 All information are as of 5pm Oct 16 via PAGASA.